Want to enjoy a special, personal experience tailored specifically to you and your desires. Consider yourself to be analytical and/or have previously struggled to enjoy trance (I specialise in working with people just like you and have an excellent success rate – just take a look at my testimonials). Have specific things you wish to experience/fantasies you want to explore and enjoy. Please answer every question, even if the answer is N/A (N/A = not applicable). If you miss an answer, I don’t receive the form.The booking form gives me a feel for what you’re looking for and how I can best tailor the session specifically to you. I am trialling a new booking system which allows you to select a time/date that suits you. Payment isn’t taken initially – first your booking is sent to me to approve. Once I’ve approved it, you will receive a payment request. The booking will not be official until payment has been made. If payment is not made in a timely manner in advance of the booking I reserve the right to cancel the appointment. Why? Because I have had too many people “book” and then not show. 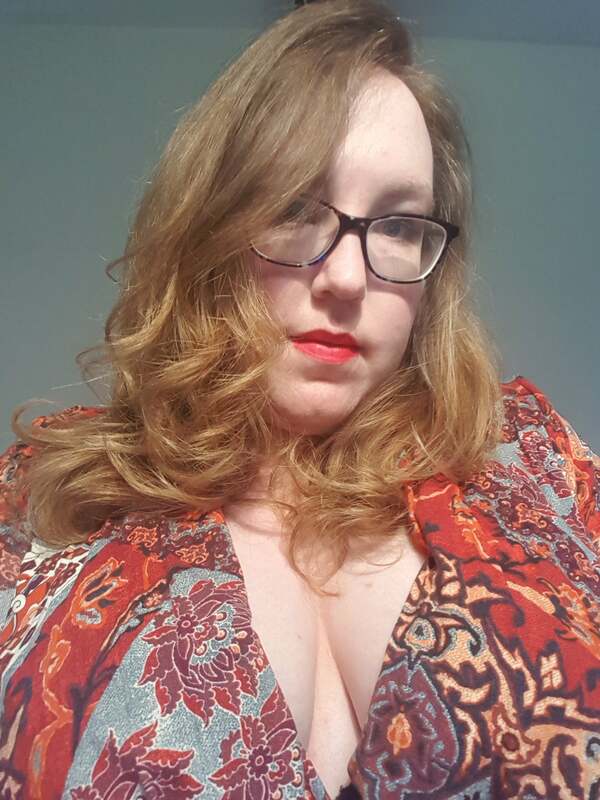 One of my favourite things is to utilise post-hypnotic triggers and weave them into conversations…I love pleasure related triggers (including hands-free orgasms). If you have a specialist/niche interest it is worth discussing this with me in advance to ensure that I can accommodate it. I don’t, for example, entertain humiliation. Experience has taught me that this always comes from a bad/negative place and I have no desire to re-enforce that. Sessions are for entertainment purposes only. I am not a therapist and make no claims of being one. Please fill out the below form to take the first step in booking your session with me. The information you provide helps me understand your experiences with hypnosis to date and also your availability. I will then email you with a time and date for the session based on the availability you have given me. Please provide information about your general availability - e.g. weekday evenings, Tuesday afternoons, weekends. Be as specific as you can as it will help me to schedule your session. Also add in any specific dates/times you know you will be available. Fill out the contact form below and I will respond ASAP.